All users now have access to the new optional PC-, Mac-, Chromebook-, and tablet-compatible TELD-4 Online Scoring and Report System via activation codes that are included in each package of TELD-4 Examiner Record Booklets. This system is a quick, efficient tool for (a) entering test session data; (b) converting subtest item scores or total raw scores into scaled scores; (c) generating composite index scores, percentile ranks, and upper and lower confidence intervals; (d) comparing TELD-4 scores to identify significant intraindividual differences; and (e) obtaining a score summary or narrative report. Use of the software ensures accurate application of basals and ceilings and calculation of scores. 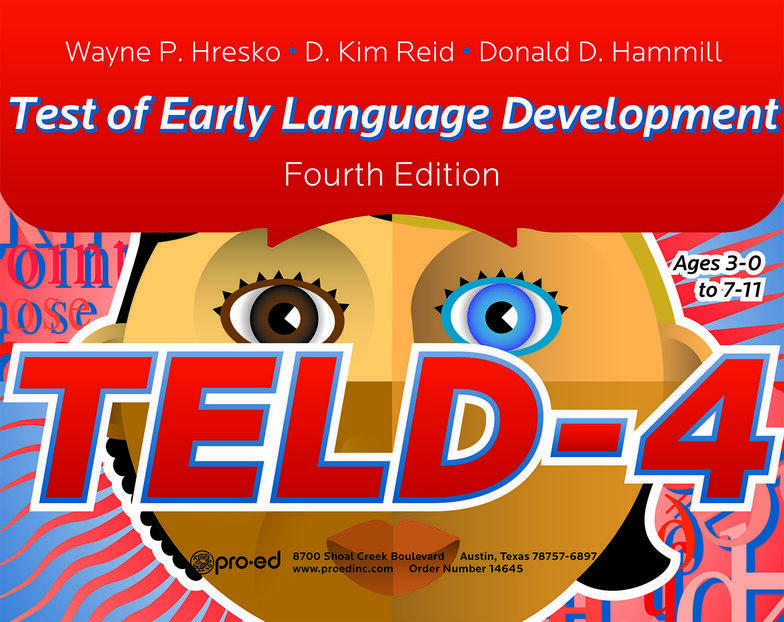 COMPLETE TELD-4 KIT INCLUDES: Examiner’s Manual, Picture Book, 25 Examiner Record Booklets Form A, and 25 Examiner Record Booklets Form B. Demographics: The TELD-4 was standardized on a representative sample of 1,074 children representing 32 states and 292 different zip codes. 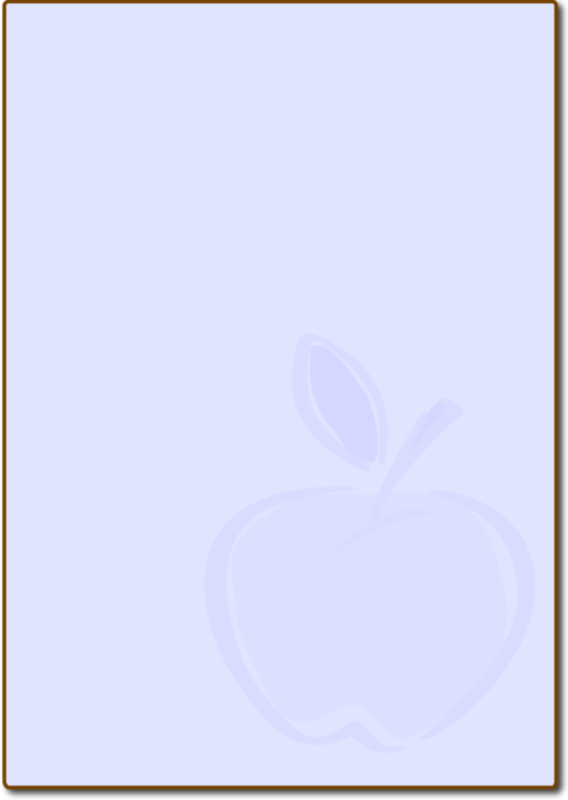 Validity: Content-description validity was established through careful selection of items, controlled vocabulary, construct review by a panel of language experts, conventional item analysis, as well as analysis of the test floors, ceilings, and item gradients, and differential item functioning. Criterion-prediction validity was established by (a) correlating TELD-4 standard scores with commercially available measures of reading ability (i.e., PLS-5, TACL-4, and TEXL), (b) comparing means and standard deviations between the TELD-4 and criterion tests, and (c) computing sensitivity, specificity, and ROC/AUC statistic. Construct-identification validity was established by studying (a) the relationship of the TELD-4 standardized scores with age, academic achievement, and intelligence; (b) the ability of the test’s standard scores to differentiate groups with known language problems from those without such problems; and (c) the factorial fit of the subtests to the construct in the test model (i.e., spoken language).